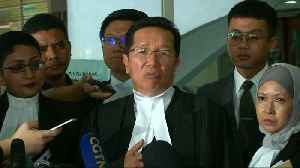 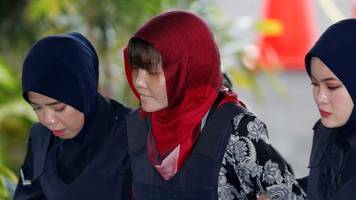 Vietnam had asked Malaysia to free Doan Thi Huong, who is on trial for killing Kim Jong-un's brother. 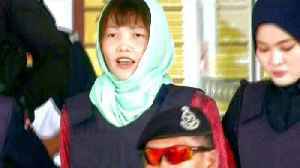 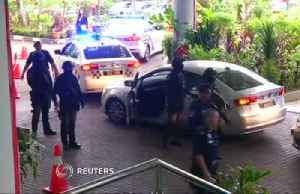 An Indonesian woman accused in the 2017 killing of the North Korean leader’s half-brother was freed on Monday, as a Malaysian court dropped the murder charge against her in a case that drew suspicions of being a political assassination. 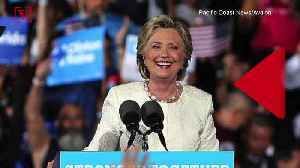 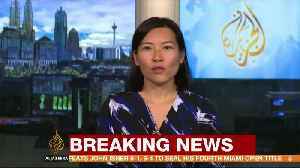 Grace Lee reports.